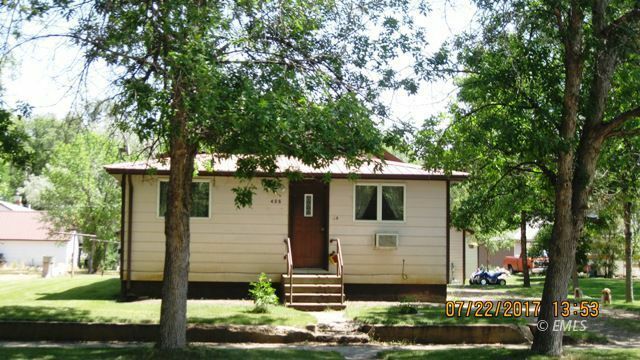 This home in Terry, MT sits on a large lot surrounded by mature trees. Open floor plan with a spacious kitchen. Main floor laundry room. Single detached garage and shed. New private well for the yard. Basement storage. Owner will rent for $450/month.